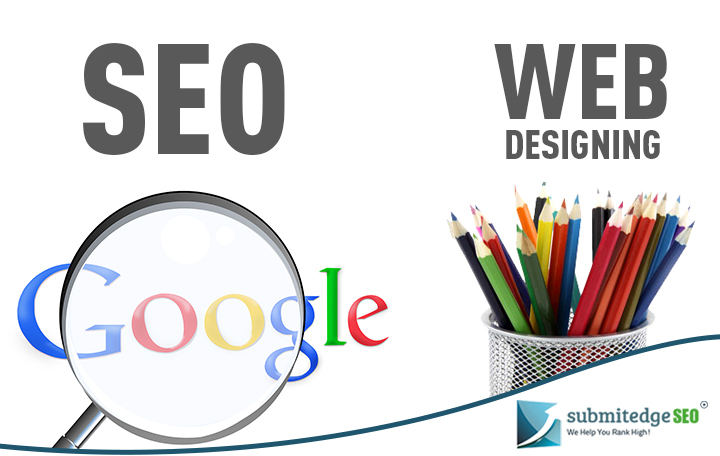 Apart from reaching the top ranking through optimizing for the relevant keywords, another major contributing factor to SEO is the design of the website. Often what happens is when it comes to SEO; it is found that the website is not designed as per the recommendations. Unfortunately, most website developers are still not open to the idea of designing the website in consultation with the SEO expert. The result- when it is time for SEO the website has to be reworked and the changes entail lot of time and expense; which could have been avoided had it been done right at the designing stage. An apt title– If the title of the page provides a complete solution to the search of the user, then they will stay on the page; else they may just exit. You need to think about what the user is likely to search for and give a suitable header to the page in a way that it encompasses the entire contents of the page. Only this will make the visitor stay back on the page and read through. Perfect Homepage– most of the times it is observed that the home page of any website serves as its landing page and since this is the first page that the visitor sees, it has to be designed meticulously. The visitor would come to your site while searching for some product or service. So make it a point to list all relevant products or services on the homepage and include some information about it on the landing page itself. Only if the visitor finds relevant information would he visit the specific product or service page; if not they will just exit from the landing page itself. So make it a point to include relevant and substantial information on the homepage so as to satisfy the searcher. Easy navigation– You need to keep the navigation on your site as easy as possible. It should be possible for the visitor to find what they want easily. If they get lost then they would just exit from the site, never to come back. So keep the navigation simple and easy, so that they know exactly where they can find what and don’t need to click too many times to find the information they are seeking. Expecting the user to click through too many sections to reach the product or service that they are looking for is too much to expect. So say it all on the landing page itself, as far as possible. Device friendly– These days with the advent of smartphones, people are searching on the go. So right at the designing stage, incorporate the aspects to make your site mobile search compatible. You do not want to invest more money at a later stage into mobile SEO. Make a website that is compatible to all devices, whether desktop, laptop or mobile.